We welcome our Bhutanese/Nepali congregation to our shared space and ministry on Sundays. Their service will likely run longer than ours. If you can, please stay a while to welcome and greet our brothers and sisters in Fellowship Hall after the service. We praise God for this relationship! 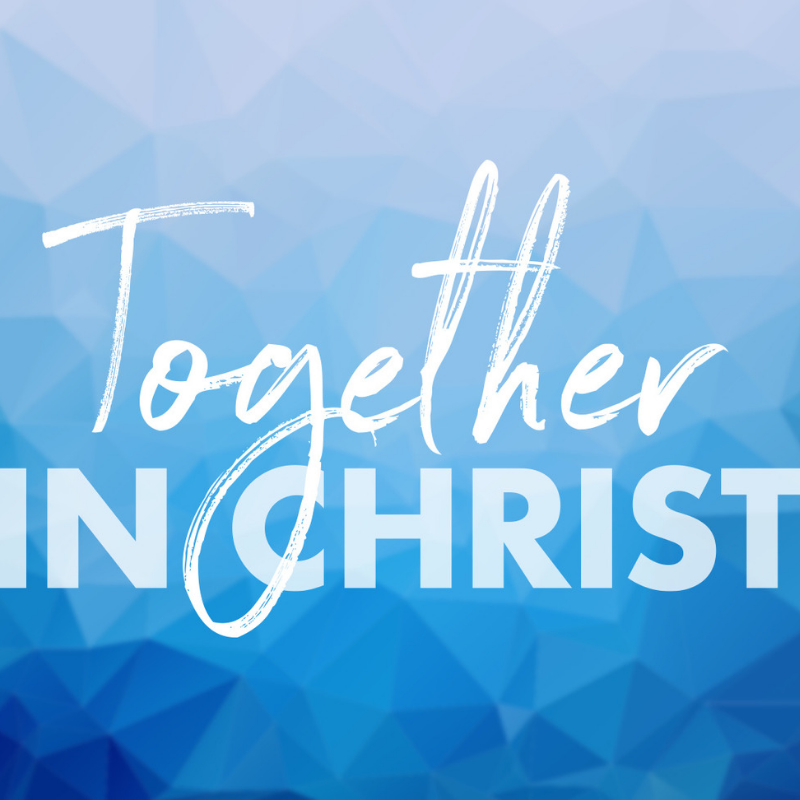 Copyright © 2019 Batavia Covenant Church. All rights reserved.